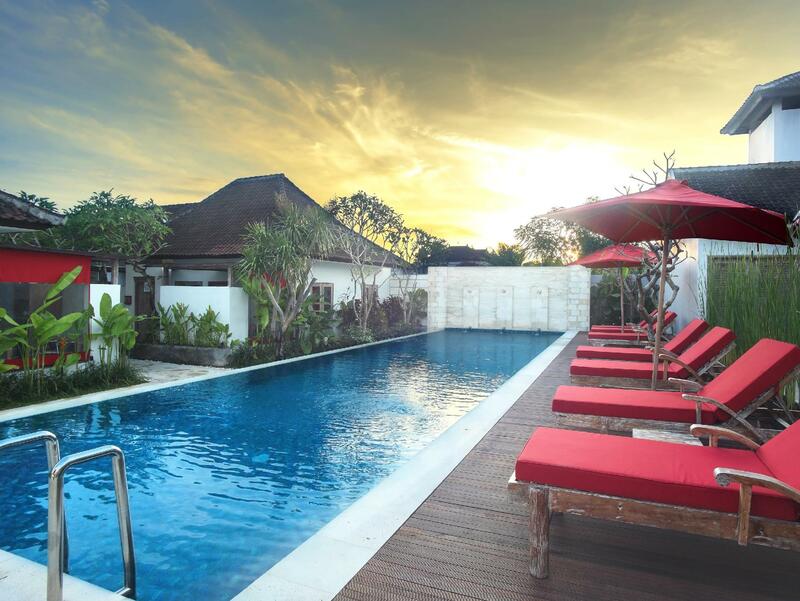 With its central location, Ivory Resort Seminyak is within easy reach of most tourist attractions and business addresses in Bali. All the modern facilities are available in all of the hotel's 25 rooms. Each guestroom is tastefully appointed with air conditioning, bathrobes, inhouse movies, desk, hair dryer. 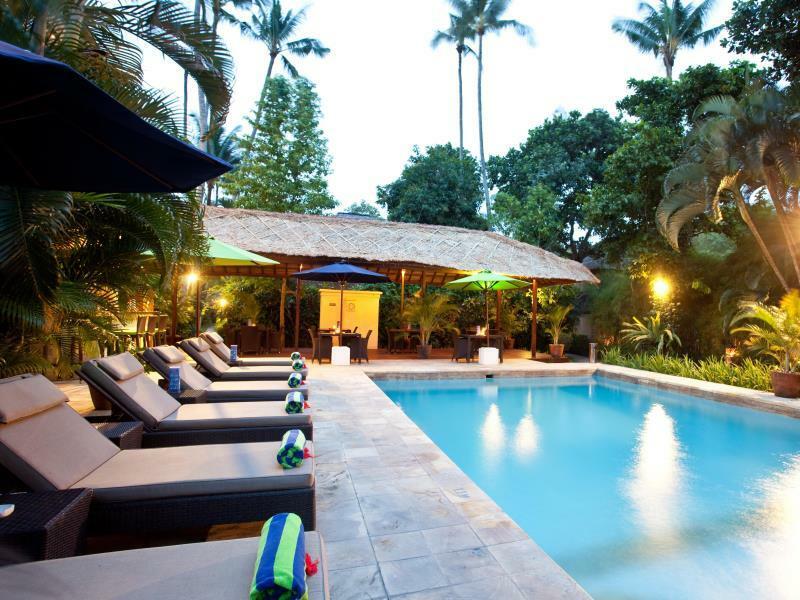 The amenities and services offered at this Bali accommodation include 24hr room service, coffee shop, laundry service/dry cleaning, restaurant, room service, safety deposit boxes, hotel/airport transfer, tours. In addition, the hotel's guests can enjoy the leisure and sports facilities provided on the premises: massage, spa, outdoor pool, garden. The hotel provides a warm and welcoming service of international standard. For your reservation at the Ivory Resort Seminyak, simply submit your dates and complete our secure online booking form.